Delhiites woke up to a chilly Sunday morning as a spell of cold showers, instigated by a western disturbance and a cyclonic circulation, brought the temperature down in the national capital area. The rain has also brought strong gusty winds and fog with it. 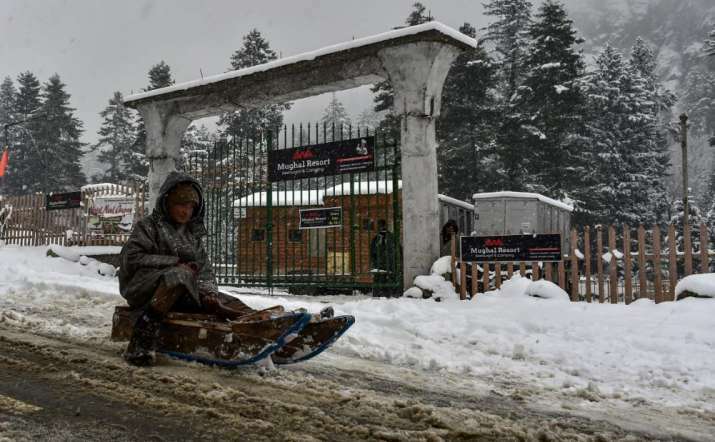 The NCR is expected to record a maximum temperature of 18 degree Celsius and the minimum could go up to eight.